Machine-Made Tufted. 100% Premium Nylon Pile. Made in the USA! 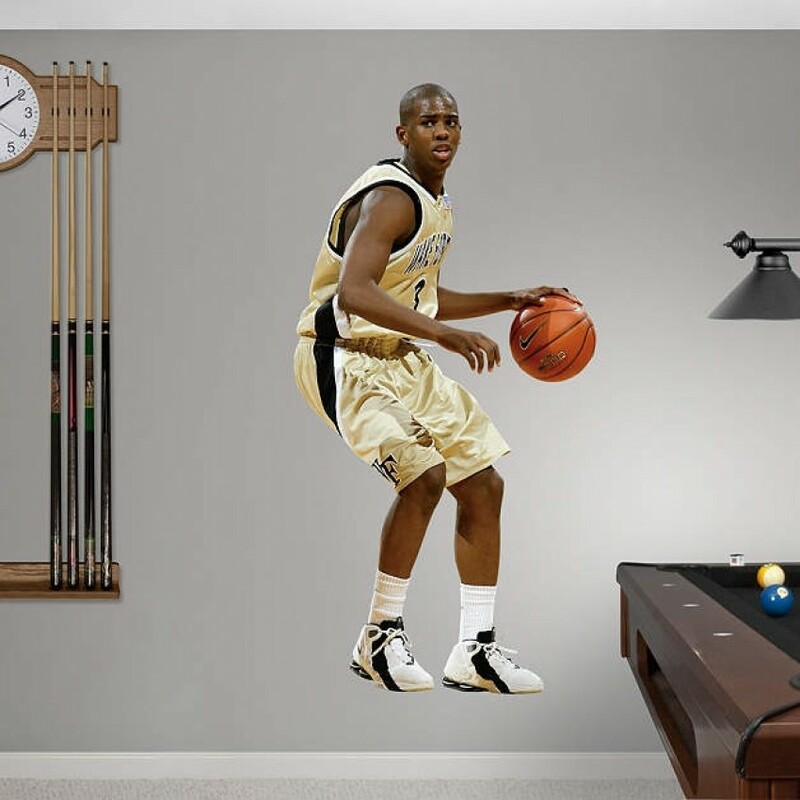 Iowa State 5'4"x7'8" College Home Fie..
Only a wall decal from Fathead can bring the excitement of a REAL.BIG. historic NCAA Football moment.. The easy, open-and-close, cabinet style, NFL Licensed, Genuine Black Wood framed jersey case now inc.. The Miami Dolphins framed logo jersey display case is made from a durable, high strength injection m.. The Miami Heat black base logo basketball display case is made of 1/8'' thick acrylic. It features a..